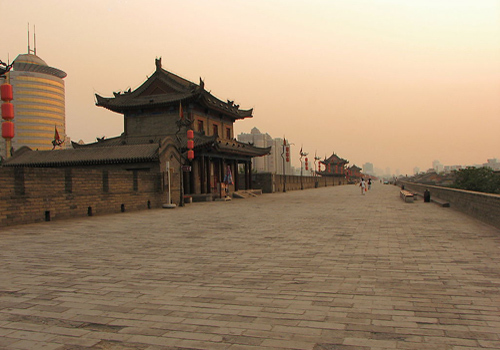 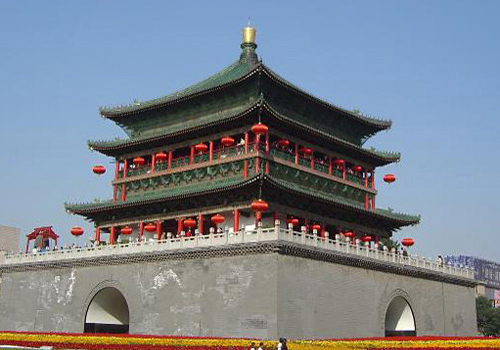 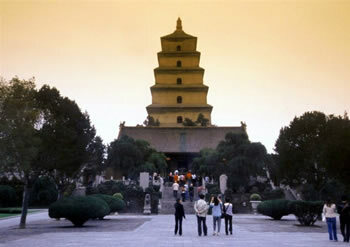 Xi'an Travel Guide, Xi'an Tour Guide, Attractions&Weather Forecast of Xi'an China. 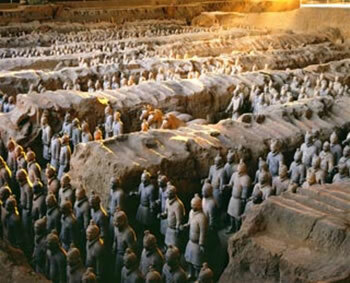 One of the most significant archeological excavations and a UNESCO protected human masterpiece, the Terracotta Army is the buried army replica of the First Emperor of China-Qinshihuang. 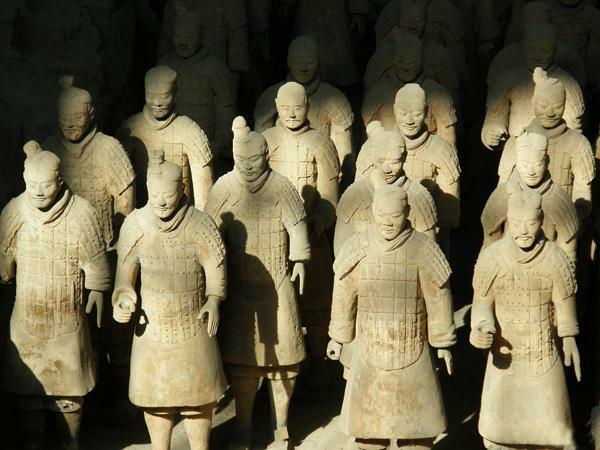 Representing the military power, these life-size figures are impressive by their size, number and detailed looking.